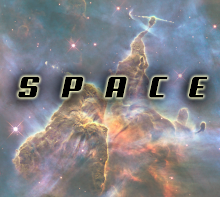 Are you a science geek, student, enthusiast or an actual scientist? 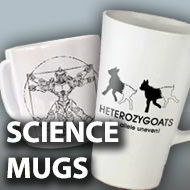 We pride ourselves on having the geekiest science mugs on the planet! 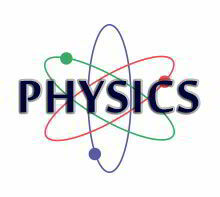 We have a wealth of physics mugs, chemistry mugs, biology and evolution mugs, and even genetics, string theory and quantum mechanics tees! Cat In The Box ..